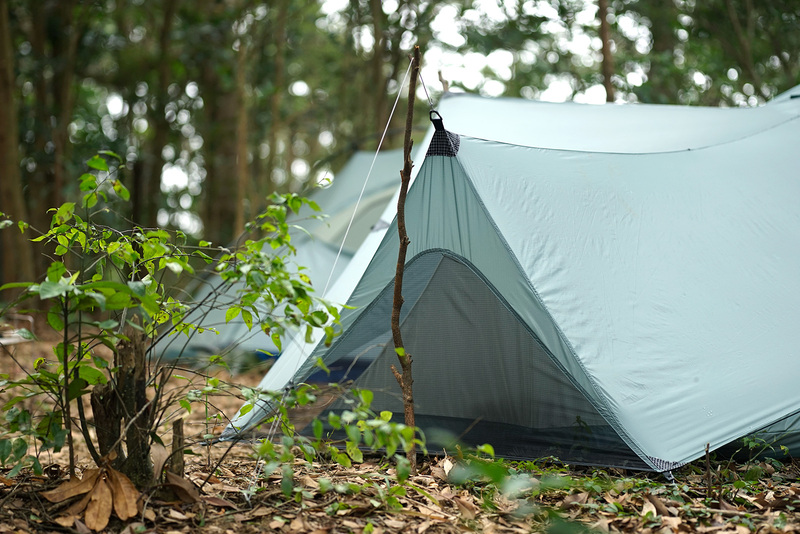 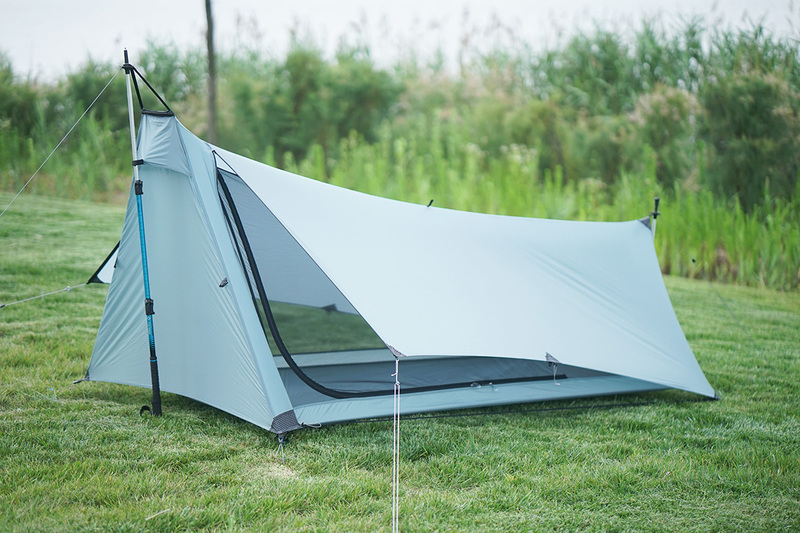 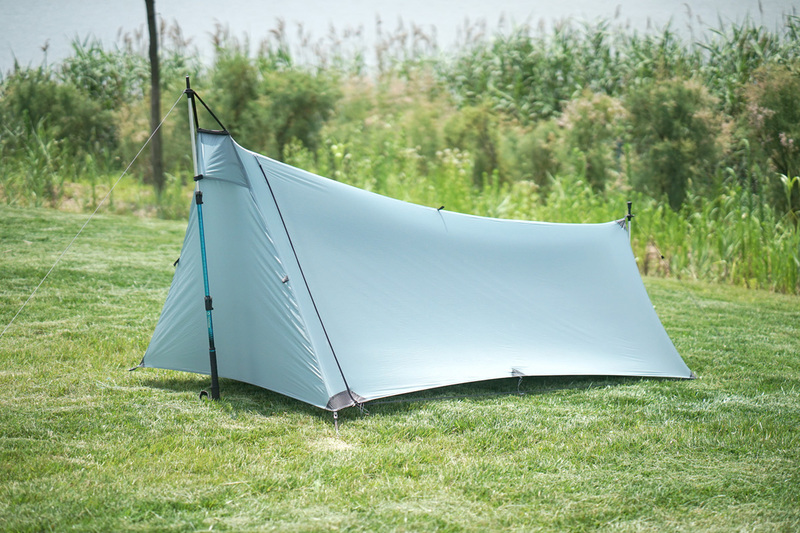 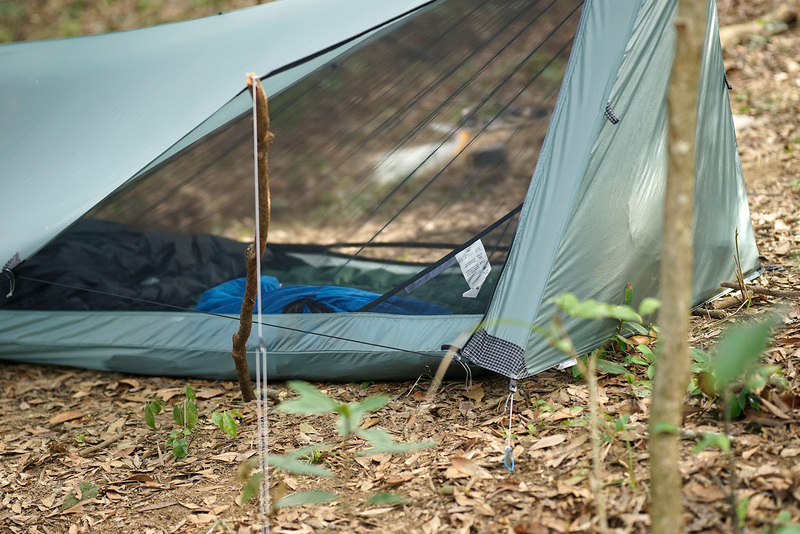 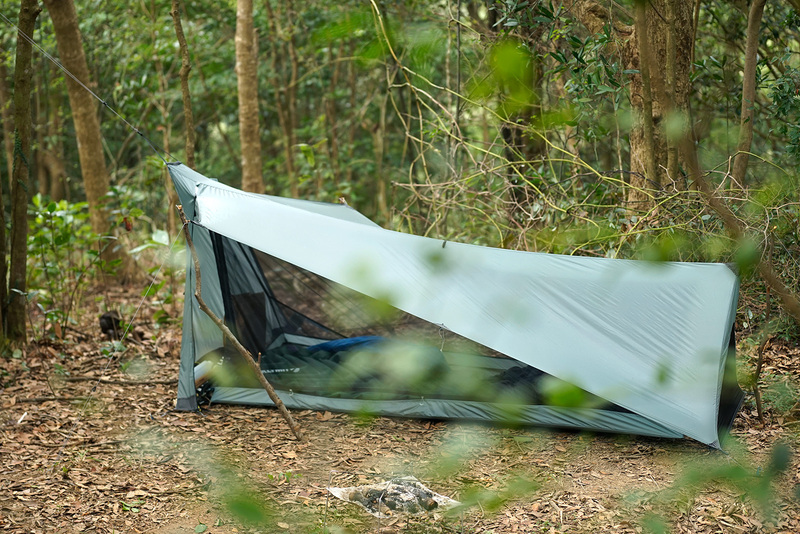 The Coastline-1P is a classic A-frame tent using trekking poles as the main structure with side open doors for easier entry and better ventilation. 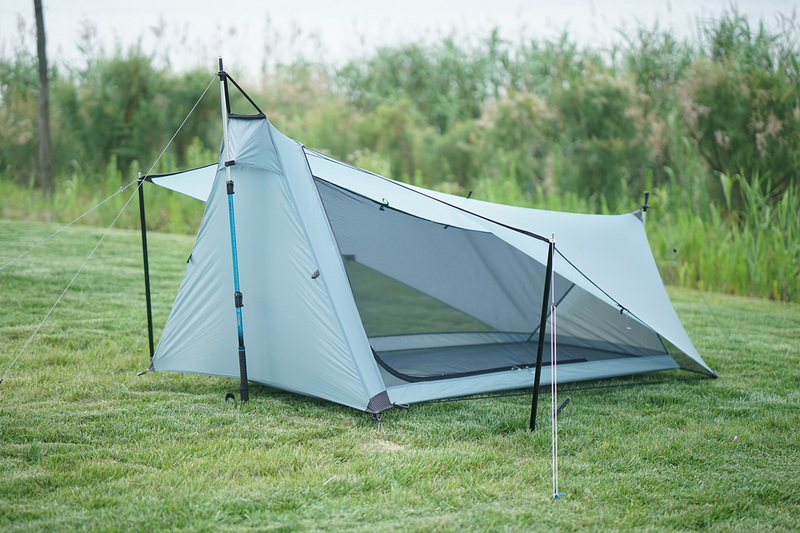 The concept development started from the PTL racing in France, an ultra light functional tent was needed. 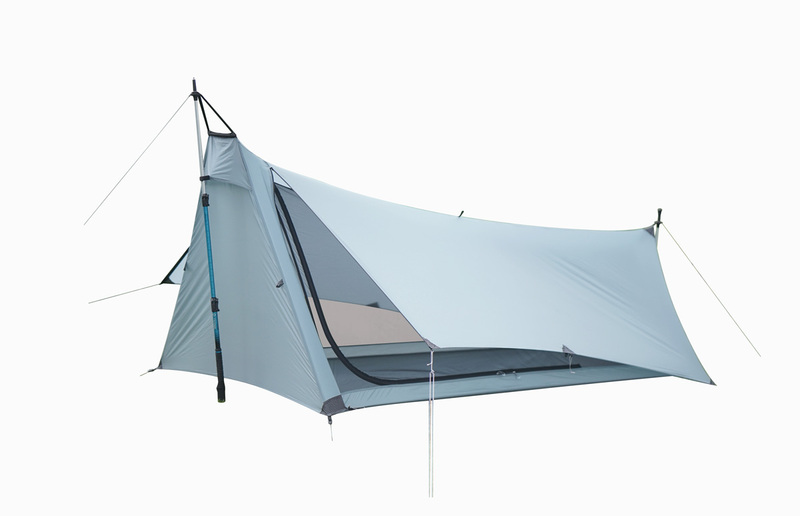 We extend the concept and fine tuned the tent that every thru-hikers desires. 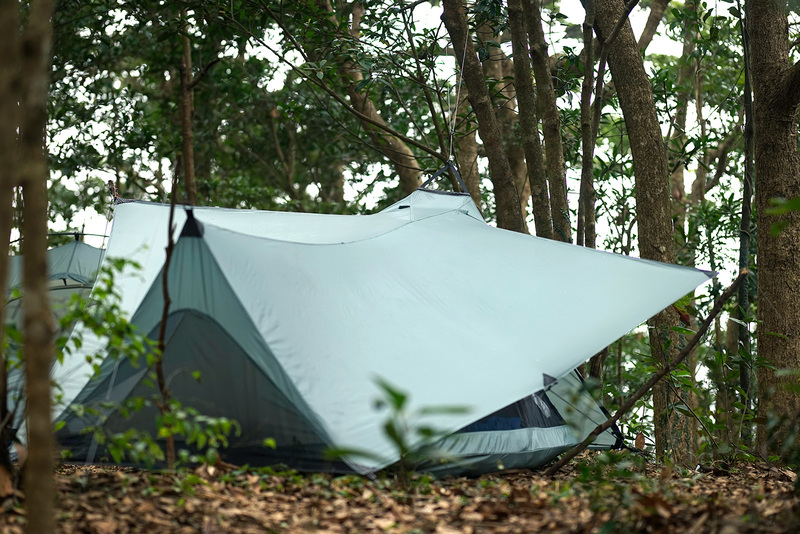 The Coastline-1P is a classic A-frame tent using trekking poles as the main structure with side open doors for easier entry and better ventilation. 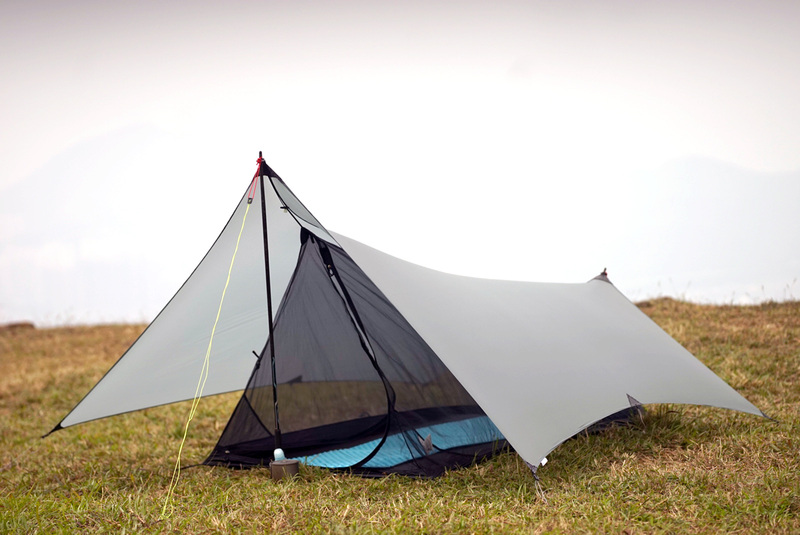 The concept development started from the PTL racing in France, an ultra light functional tent was needed. 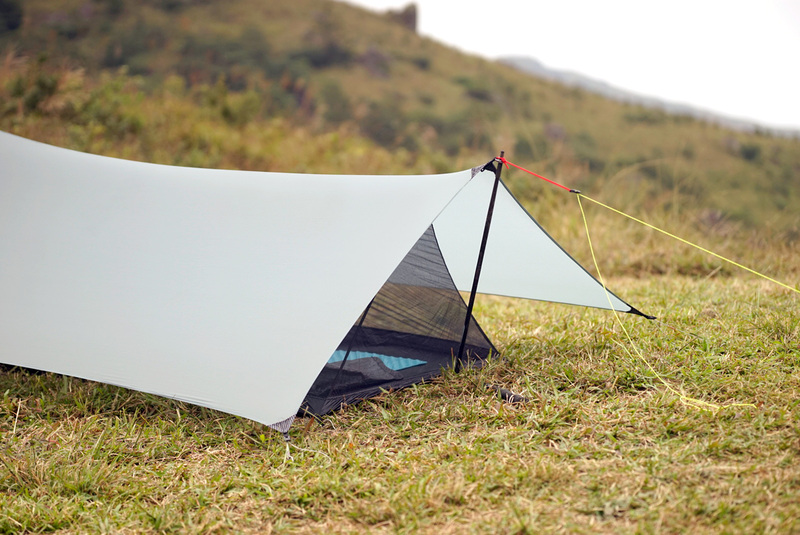 We extend the concept and fine tuned the tent that every thru-hikers desires. 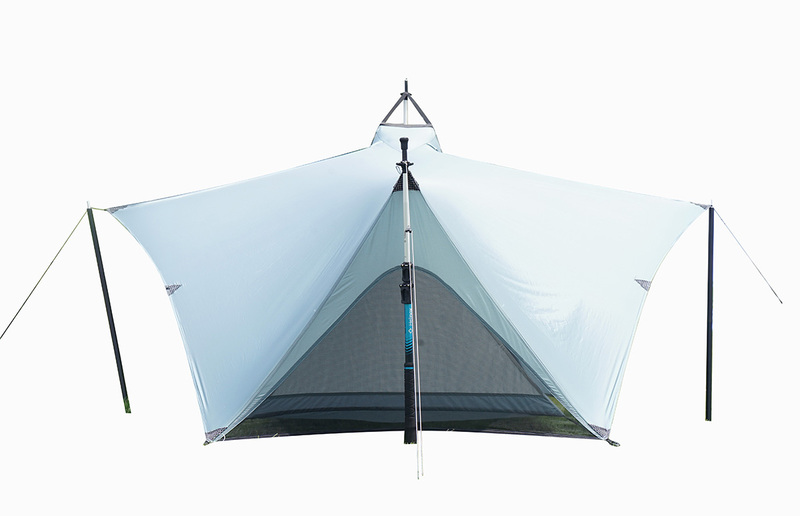 Light weight, mobility, simplicity and beauty are the core elements of the CoastLine. 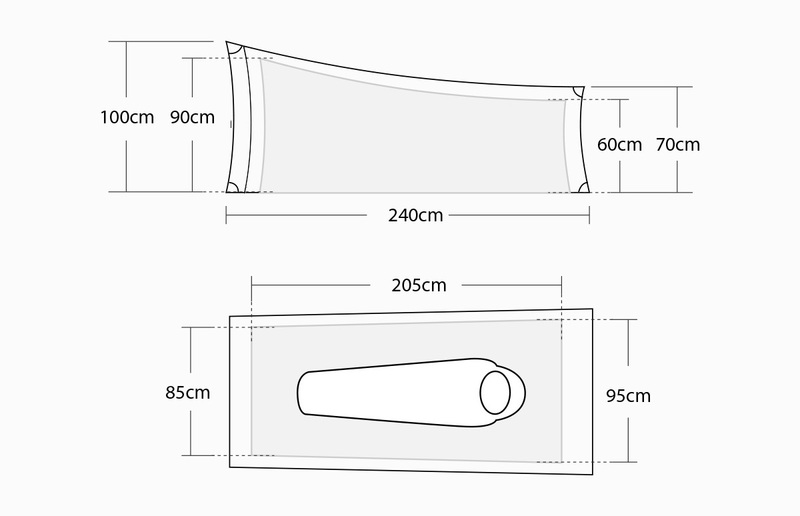 From the structural design to material selection the purpose is to shave the weight from your shoulders. 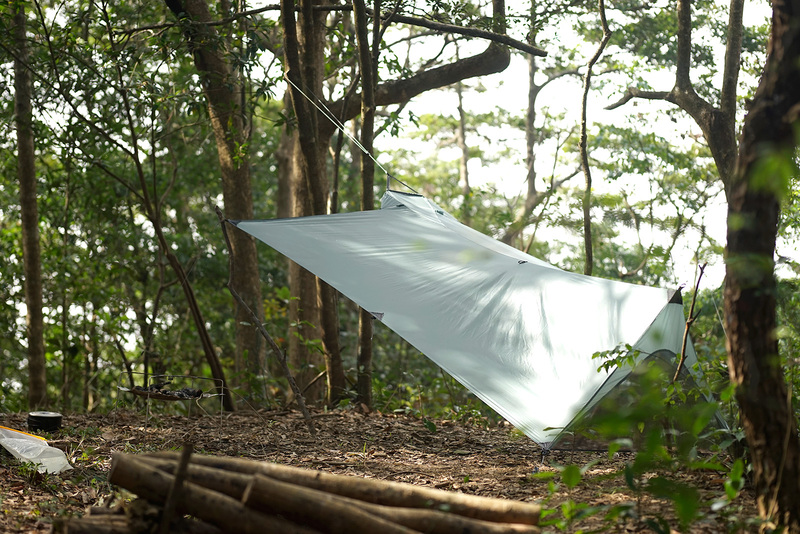 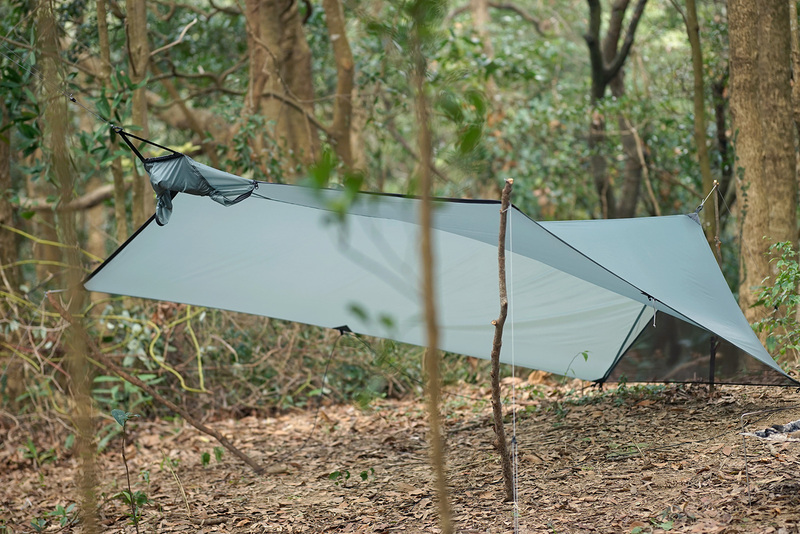 Bring this tent to your dream trail and it will let you stay comfortably in the arm of mother nature. 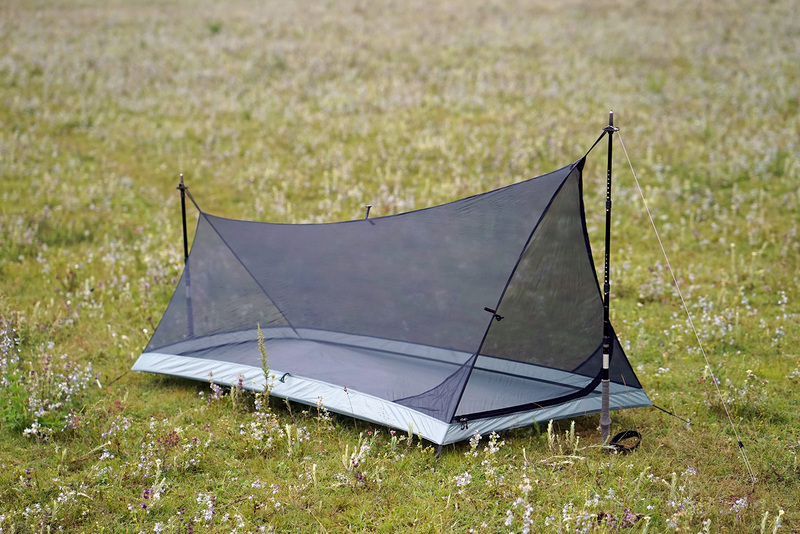 Rear rip-stop mesh increase the ventilation. 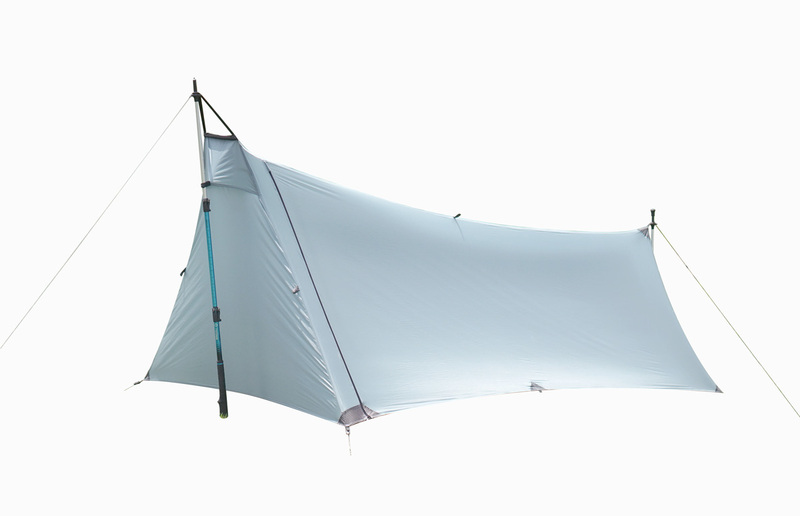 Use outer tent as a semi-open tarp. 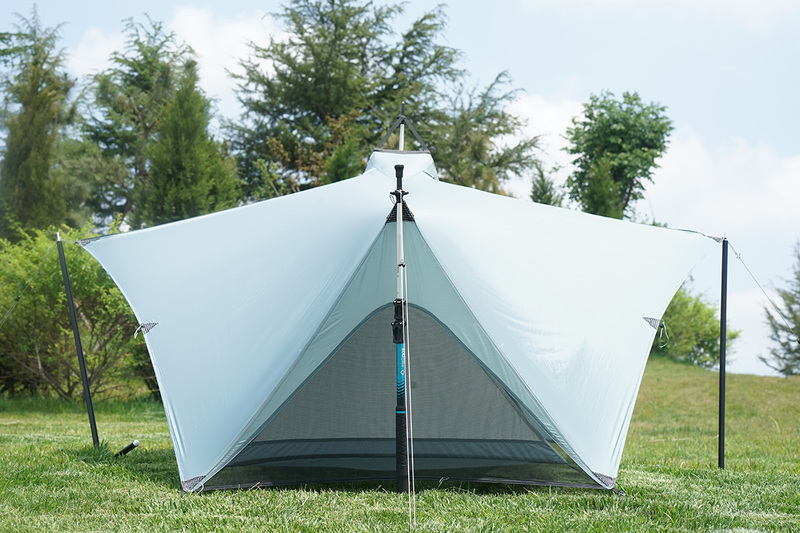 Pitched the inner tent alone.